The micro softener is the first in the M range of water softeners from Allpure Water Systems . 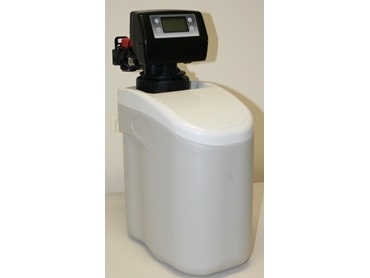 The micro softener is a reliable compact water softener with a peak flow rate of 5lpm. The micro softener is suitable for use in many applications, including but are not limited to, ice maker boiler, steam iron, dishwasher, laundry, household pretreatment coffee machine, humidifiers and kitchen.